Half of 5 Kilmore is an impressive elevated site situated in the sought after Sleat Peninsula; the plot has planning in principle for the erection of a 1.5 storey property and comes complete with approximately 6 acres of owner occupied croft land included. 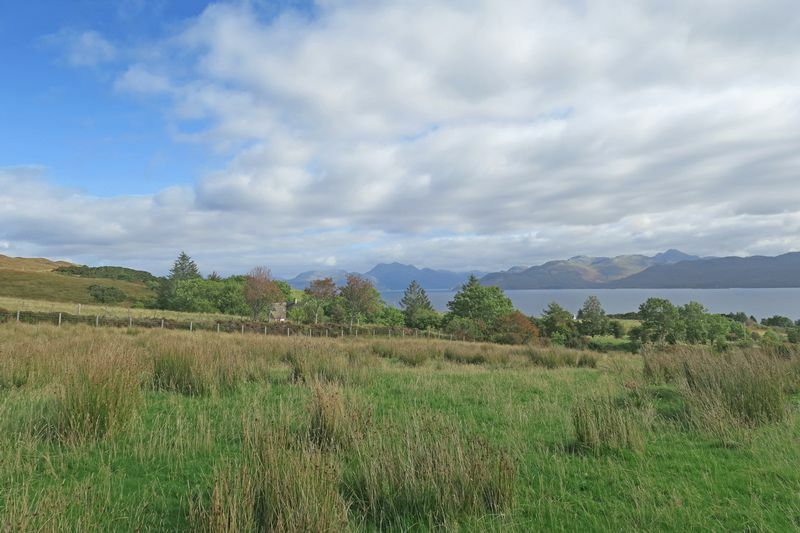 The plot is located within the upper half of the croft so enjoys stunning panoramic views to the Sound of Sleat and beyond to the Knoydart Hills on the mainland. 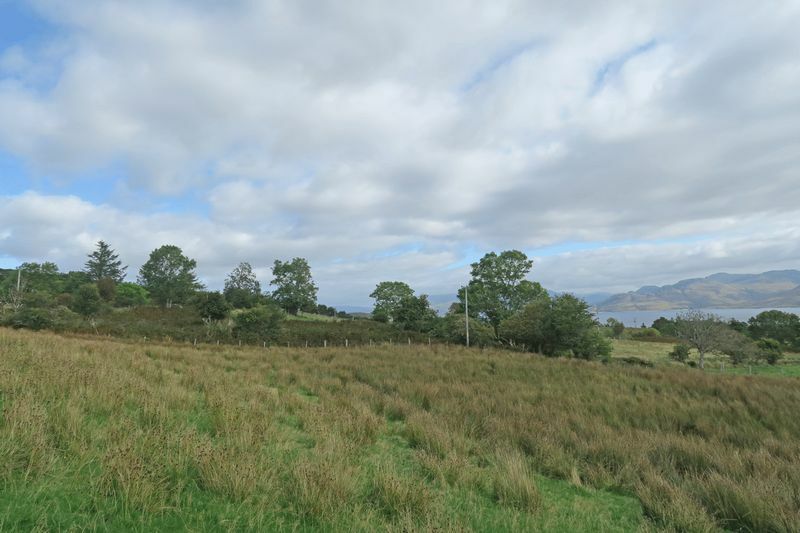 This is the perfect opportunity to build your dream home in an idyllic and peaceful location. 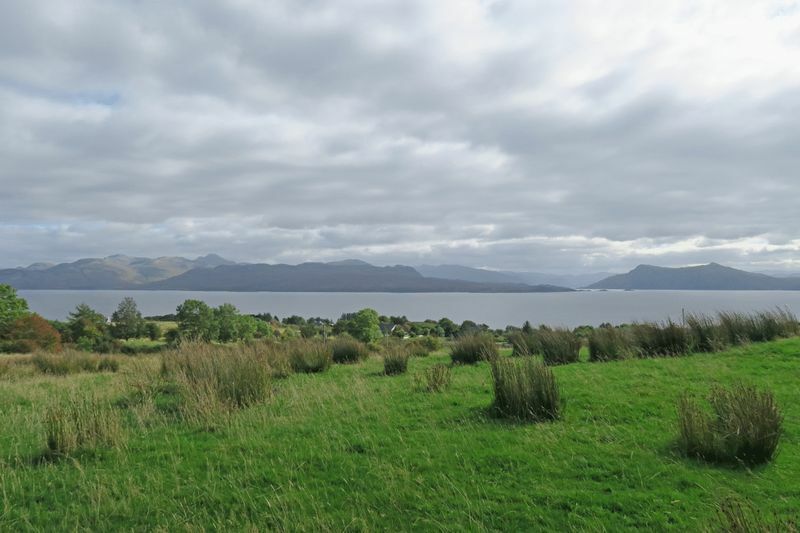 Call RE/MAX Skye today to arrange an appointment on 01471 822 900! The plot is de-crofted and is not subject to any claw back. Electricity and water connections are nearby; drainage will be by way of septic tank. Installation and connection of all services are the responsibility of the buyer. 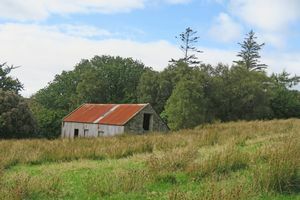 There is an old barn on the croft. 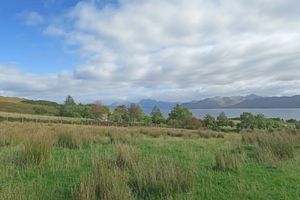 The Sleat peninsula in the South East corner of Skye is one of the Island's most popular areas with its wonderful green and wooded forestry trails, coastal views, abundant wildlife and local history. An ideal base for outdoor pursuits, with a host of beautiful walks through awe-inspiring countryside and seascapes, with glimpses of dramatic cliffs and secluded bays. Armadale with its pretty shops, café, bay and pier is an ideal place for sailing and mooring a boat, you can also catch the ferry to Mallaig from here. Sleat itself has scattering of villages in which Teangue is one, located about half way down the peninsula. 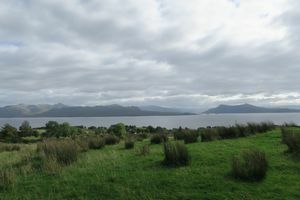 Close by is the medical centre, churches, hotels and restaurants including the Clan Donald Visitor centre, which incorporates the ruins of Armadale Castle as well as the Museum of the Isles. The nearest main village is Broadford, approx. 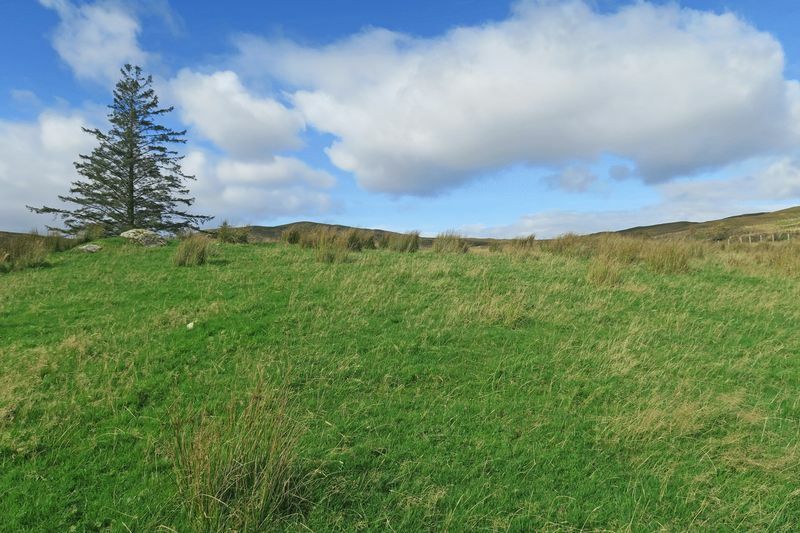 12 miles, and here you will find all main amenities including bank, supermarket, builders’ merchants, hospital, dentists, hairdresser, 24 hour petrol station and many other local shops and businesses. Water and electricity connections are close by. Drainage will be by septic tank. 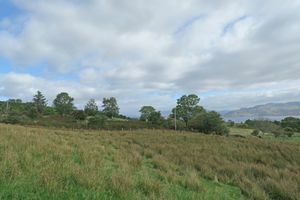 Highland Council – 16/01982/PIP - Planning permission in principle has been granted dated 25th August, 2016 and is valid for three years from that date and can be viewed on line at www.highland.gov.uk, Eplanning or by contacting the Highland Planning Department on 01478 612412. 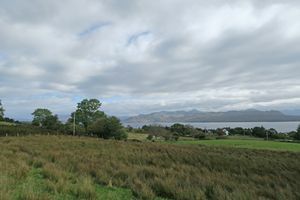 From the Skye Bridge continue along the A87 until you reach Scullamus Moss, turn left to onto A851 until you reach Kilmore, take a right turn immediately opposite the church and continue to the top, when you reach the fork in the road, park in the pull in and head right, you will see a farm gate on your right hand side this is the access to the plot and croft. 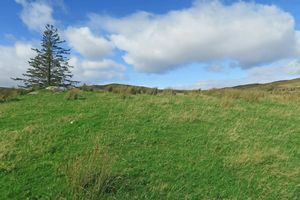 It is important that your solicitor notifies this office of your interest, otherwise the land may be sold without your knowledge.